The field of “Anti-Aging & Regenerative Medicine” is expanding rapidly, and one of the newer technologies to come from this area of medicine is platelet rich plasma – PRP Therapy. It has been used for over a decade in orthopedic applications and is what Star Athletes are using to treat joint injuries. Hair Restoration in combination with PRP has seen a dramatic increase in the past few years. Not only does it have a healing effect when injuries occur but are also used in various anti-aging procedures (Vampire-Procedures). Micro-Needling and Injections to the face and neck (with PRP) are performed to increase circulation and stimulate collagen production. PRP Therapy can be a stand-alone procedure to slow down genetic hair loss (male pattern baldness) in men and women. PRP Therapy can also be ideal for stress-induced hair loss. Middle-aged women that suffer from thinning of the hair can often benefit from PRP Therapy if the cause of the hair loss is caused by hormonal imbalance caused by aging. PRP Therapy is a natural way to regrow lost hair by using the patient’s blood to retrieve important growth factors derived from the Platelet Rich Plasma. Scalp Injections or Micro-needling in the area of the hair loss can stimulate dormant or weak follicles to go back to the growth cycle. PRP Therapy for Hair Loss can be especially beneficial, in conjunction with Neograft FUE Hair Transplantation as the PRP can improve the healing process of the transplanted hair and also increase survival of the implanted hair grafts. PRP is also often suggested for men under 35. There is a chance that the rate of hair loss in genetic cases can slow down, and in some cases, the follicle produces hairs with larger hair shaft diameters, and thus it appears as though the hair has grown back completely. What about Traction Alopecia? Can PRP Therapy help? 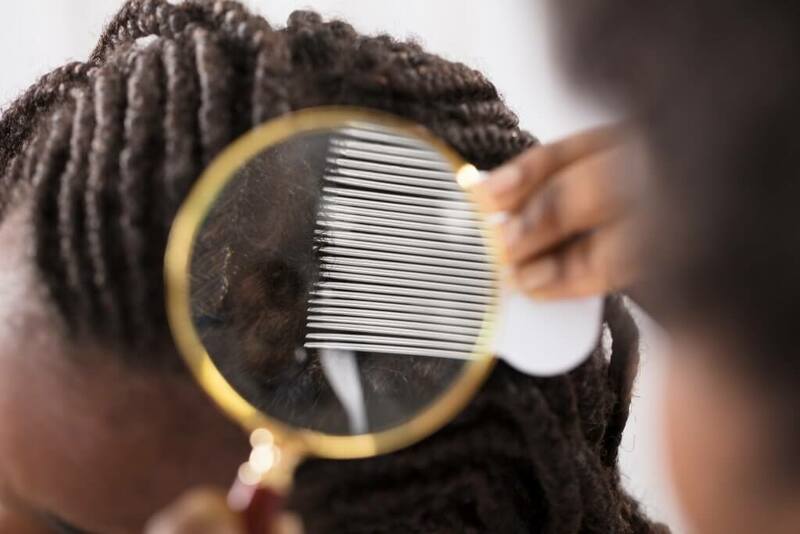 Traction Alopecia is hair loss is caused by constant pulling on the hair follicles by wearing tight hairstyles, ponytails, wigs, braids and weave over an extended period of time. 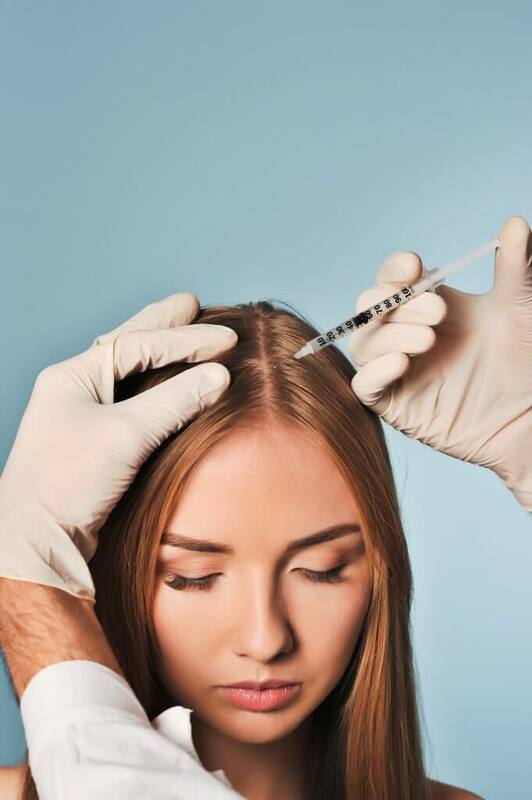 The pulling on the hair follicles can cause permanent damage to the hair follicles and in some cases, PRP Therapy can help stimulate those dormant hair follicles and cause them to grow healthy hair again. If the PRP Therapy is not effective even after multiple treatments, Dr. Slater will re-evaluate the course of action and he may suggest a combination of medications, supplements, light therapy and Neograft Hair Transplantation as a last but permanent solution. This decision depends largely on the donor site and the patient’s budget. If the hair follicles on the back of the head were not damaged and contain healthy and dense hair, Neograft could be the answer. Neograft Hair Restoration is offered at Buckhead Hair Restoration by Dr. Slater’s professional Hair Restoration Team. Most candidates seeking Hair Loss Solutions can benefit from PRP Therapy, hair loss medications, hair supplements, light therapy, and hair growth products. Sometimes Hormonal Imbalance can cause hair loss (mostly in women), in which case Dr. Slater can assist by implementing natural hormone replacement therapy. PRP can be included as a part of a Neograft Hair Transplant. Platelet Rich Plasma can be exceptionally effective at helping the new grafts heal into their new location. Medical studies have consistently shown that this additional treatment increases the growth and density of the transplanted hair. PRP acts in a manner, not unlike fertilizer for your lawn. When used in conjunction with any Hair Transplant. The body’s own growth-factors are present, which can enhance the graft yield, hair density, and final appearance of the newly transplanted hair. The treatment is performed in our private office suites. The procedure involves preparing a small amount of the patient’s blood. The blood is then placed into our centrifuge and spun down into a potent serum that is derived from the separation of white and red blood cells. The Platelet Rich Plasma can help initiate cellular regeneration within a short period of time. Dr. Monte Slater gently administers a local anesthetic to completely numb the area to be treated. The scalp is then injected with PRP. The PRP can be administered via a series of injections or by micro-needling the areas of hair loss. The success of the procedure varies from patient to patient and will depend on the intrinsic healing ability of one’s body. Age and Health play a factor in results and so do genetics and lifestyle. Individuals receiving PRP Therapy to combat hair loss can exhibit improvement after about 2 to 3 months. PRP can be repeated depending on the level of response and the patient’s goals. 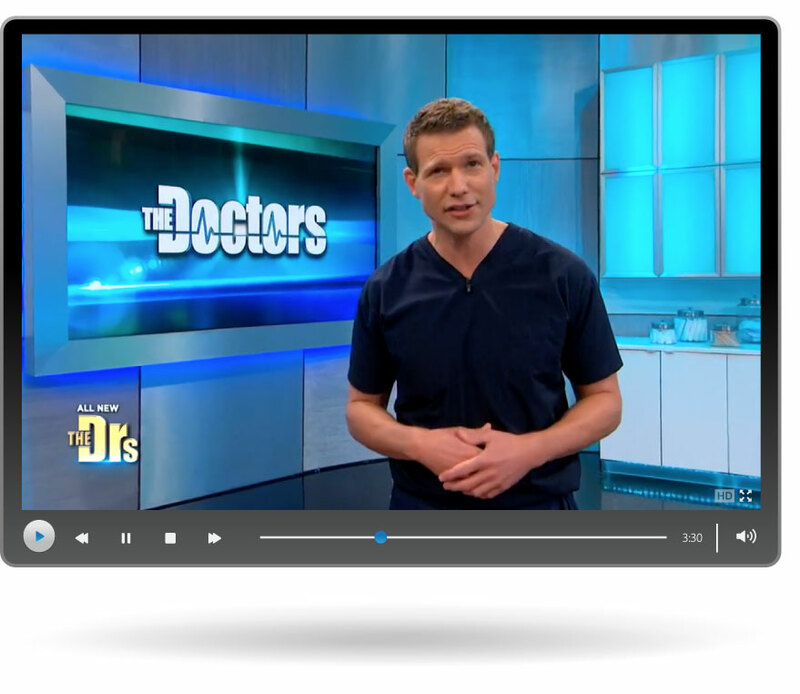 Dr. Slater determines the exact treatment plan, after careful diagnosis of the hair loss cause. Lab-work may be required for proper diagnosis. Blood draws are offered at our office.